We’re mixing it up a little bit and taking a pause from our discussion of The ONE Thing book. Today we’ve got a dynamo of a woman for this episode. My guest this week is Liz Johnson of Keller Williams. She’s a cop’s wife and an ex-cop herself, a mother, combat veteran, entrepreneur, and so much more. 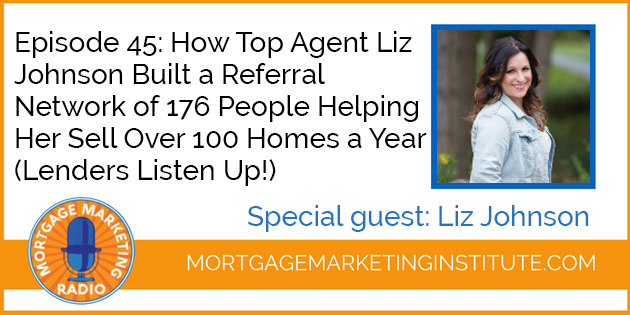 Liz is a highly successful real estate agent from Washington State, but she hates cold-calling, so she came up with a unique approach to networking and engaging with her sphere of influence. Liz and I dig into her unique referral program consisting of 176 MVP’s or “Most Valuable Partners” and her suggestions on how you can do the same. 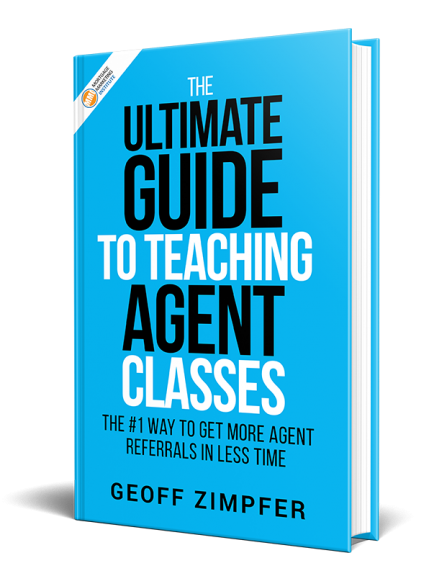 If you want to learn more on how to leverage your sphere of influence, improve your referral rate, and more, check out Liz’s book Perk Your Sphere: Reward Those Who Reward You on Amazon. 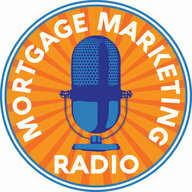 Thanks for joining us on this week’s episode of Mortgage Marketing Radio. If you enjoyed it, please share with your colleagues & friends and leave a comment below letting us know what you thought.